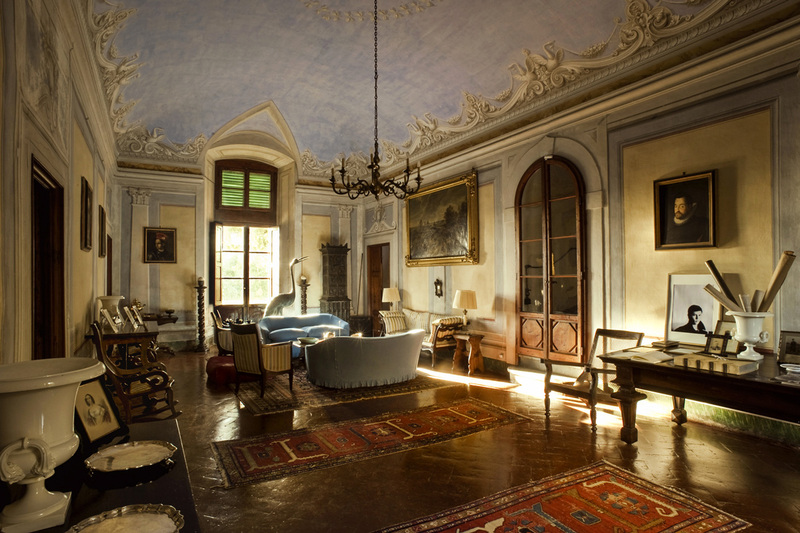 Castello Sonnino is a perfectly preserved historic wine estate that overlooks the Chianti Hills. Just 20 minutes from Florence, Volterra and San Gimignano on the road to Pisa and Livorno. 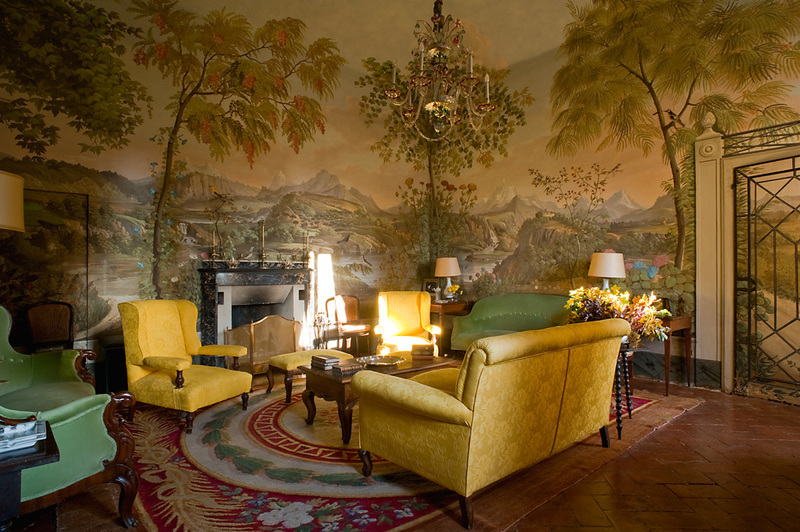 It is composed by a 16th century mansion which date back to the 13th century, medieval, fortified tower. 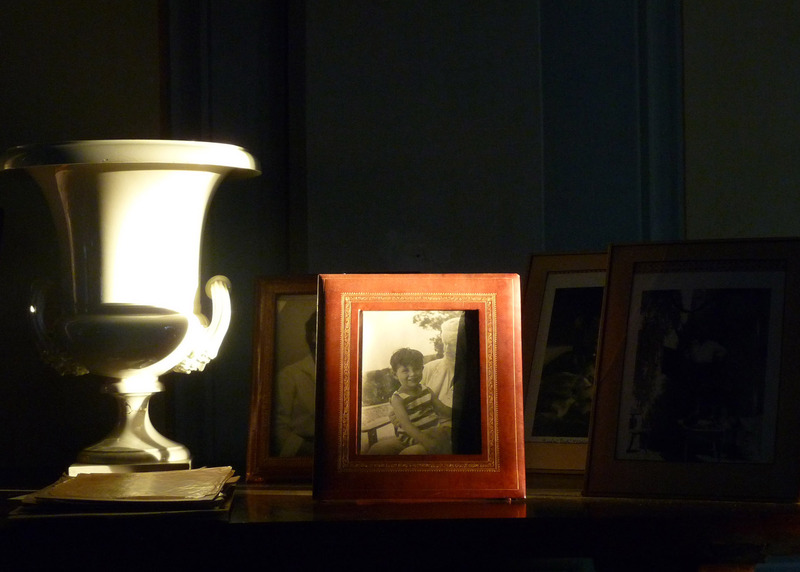 It is part of ADSI (Associazione Dimore Storiche Italiane) and Case della Memoria. 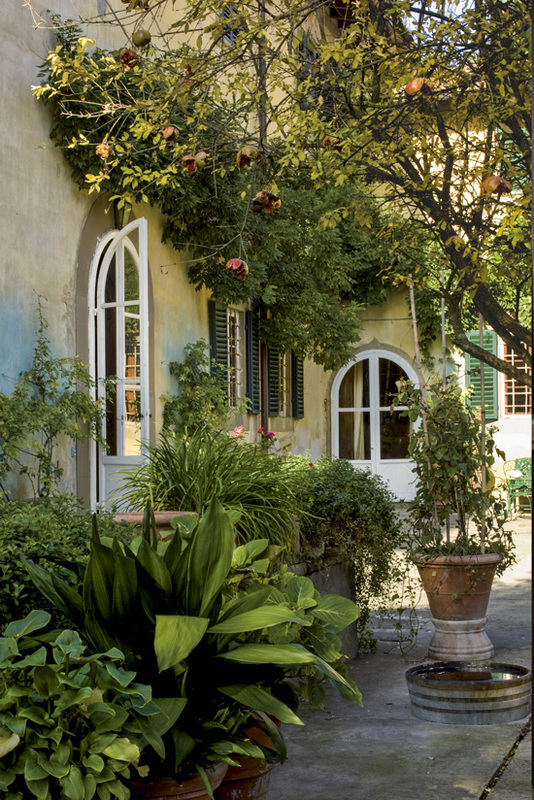 Today the property is the result of the commitment of the Baron Alessandro and Baroness Caterina de Renzis Sonnino. 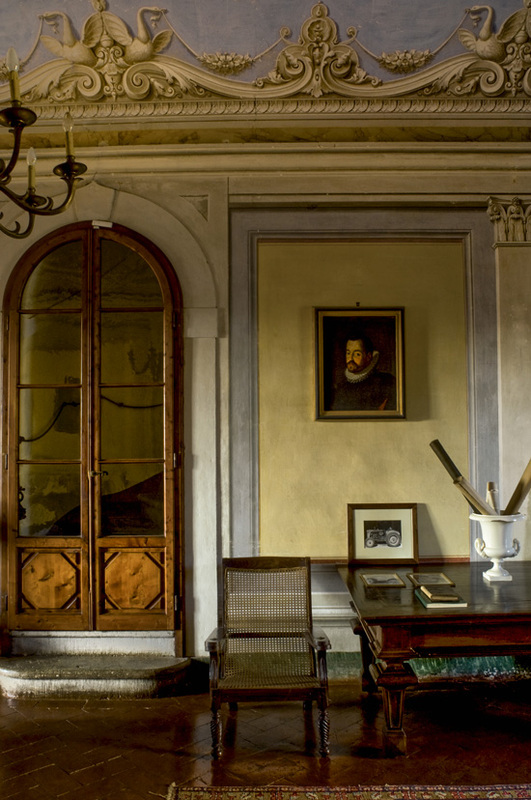 They have restored the mansion which also contains the Sidney Sonnino Historic Archive and they founded the “Castello Sonnino International Education Centre” which collaborates with American and Canadian Universities organizing study abroad programs. Castello Sonnino is one of the leading producers of Chianti Montespertoli D.O.C.G. and high quality olive oil. 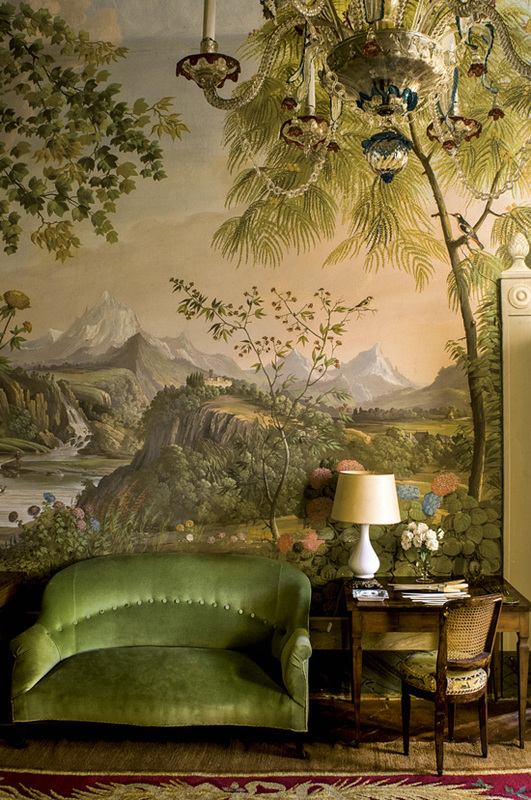 The de Renzis Sonnino family has been living in the rooms of the Castello di Montespertoli since the beginning of the nineteenth century when it was purchased by Isacco Sonnino. 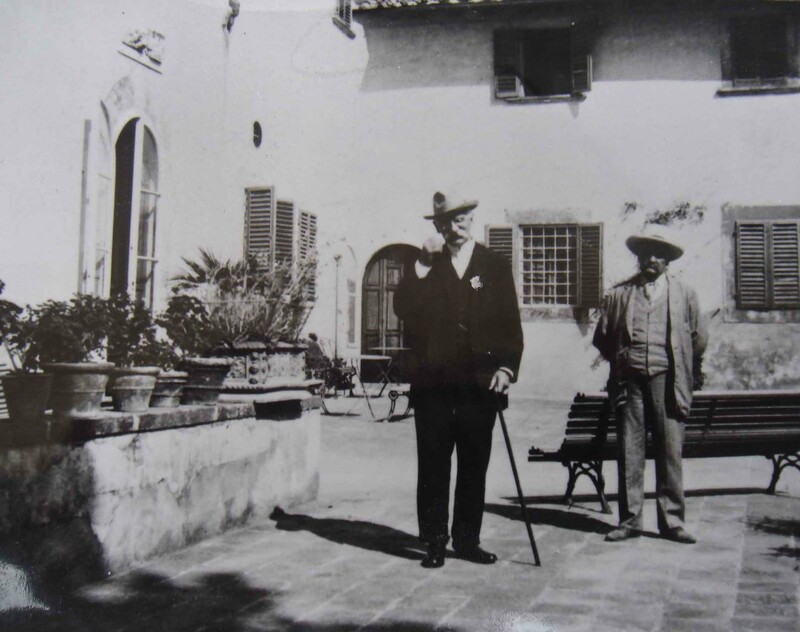 It was the home of the great statesman Sidney Sonnino during the years of his government. 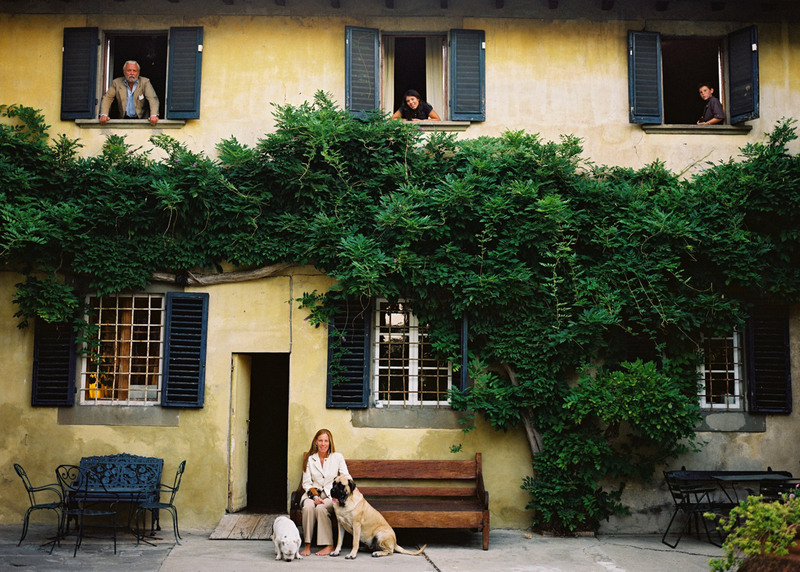 In 1987 the arrival of Baron Alessandro and Baroness Caterina de Renzis Sonnino, with their children Virginia and Leone, marked the start of a new phase in the life of the Castle. 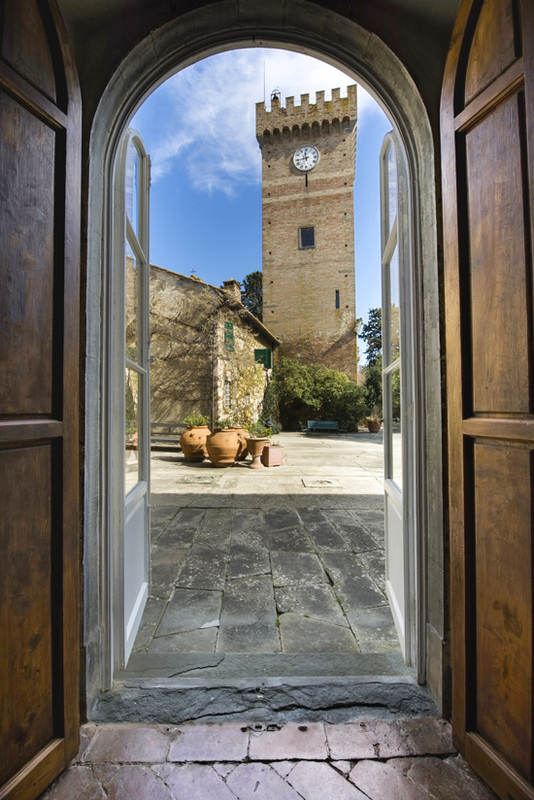 Conservative renovation work, a commitment to the protection of the historic-cultural heritage and the revival of the winegrowing activity have made Castello Sonnino one of the most interesting sites and one of the finest producers of Florentine Chianti. Sidney Sonnino (Pisa 1847 – Rome 1922) was one of the most authoritative exponents of Italian liberalism, active throughout the period of unification. In 1893 he was Minister of Finance and the Treasury in the third Crispi government, working successfully towards the renewal of the country’s financial situation. An opponent of Giolitti, he was twice Prime Minister (1906 and 1909-1910). He wrote essays and articles and founded the daily newspaper “Il Giornale d’Italia”. 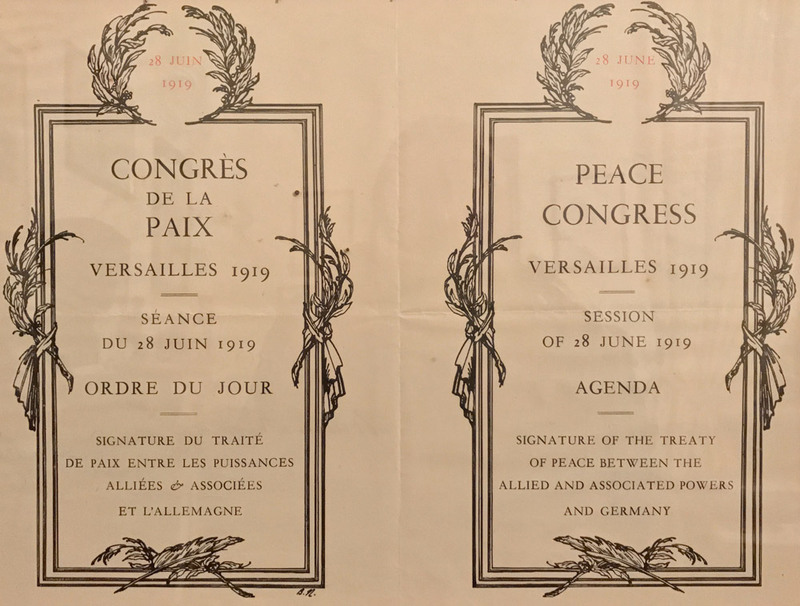 He was Foreign Minister in the governments of Salandra, Boselli and Orlando (1914-1919) and signed the Treaty of London. A great liberal and attentive reformer of the agricultural system, he was also a leading journalist who had always been a staunch supporter of universal suffrage. 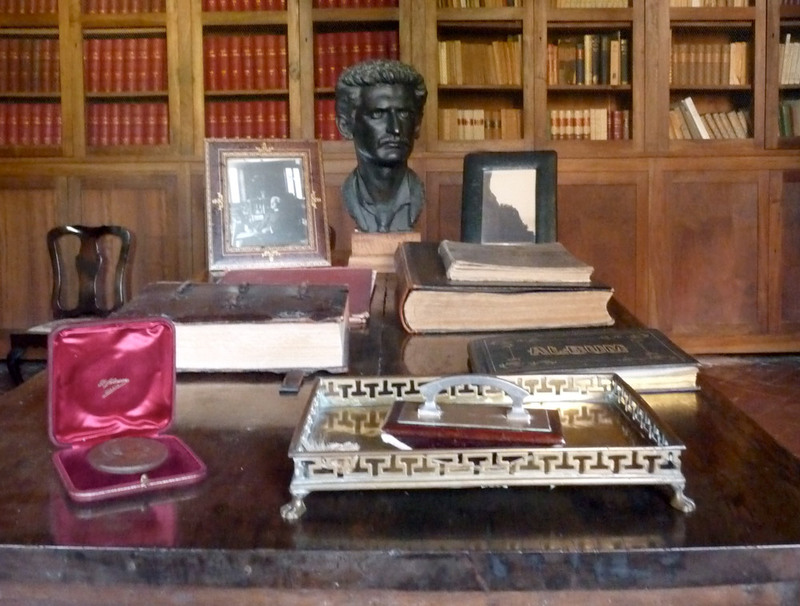 The Archive of Sidney Sonnino has its premises in the Castello, where the rooms in which the politician lived and worked have been preserved intact. 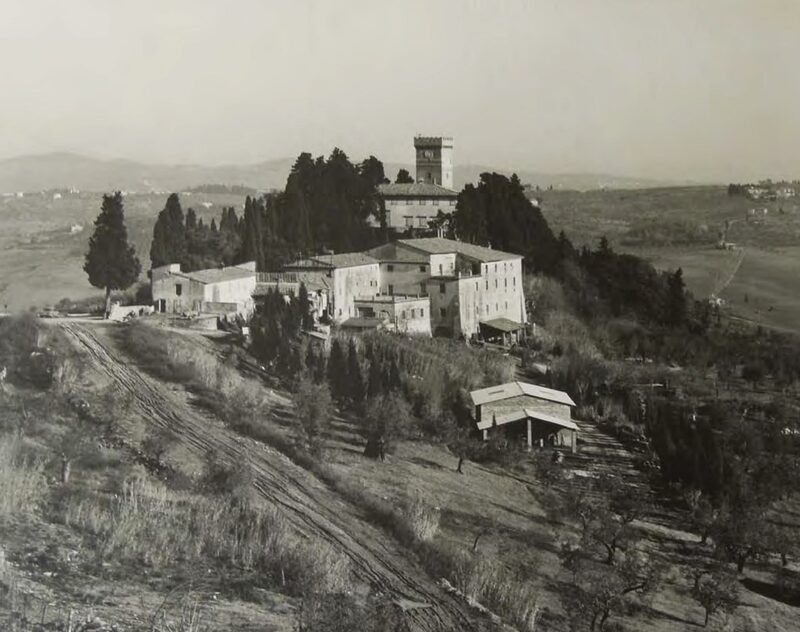 The Archive was discovered in 1967 by Professor Benjamin F. Brown of the University of Kansas when he was staying as a guest with the then owner of the Castle, Lodovico de Renzis Sonnino and sponsored by Harvard University. 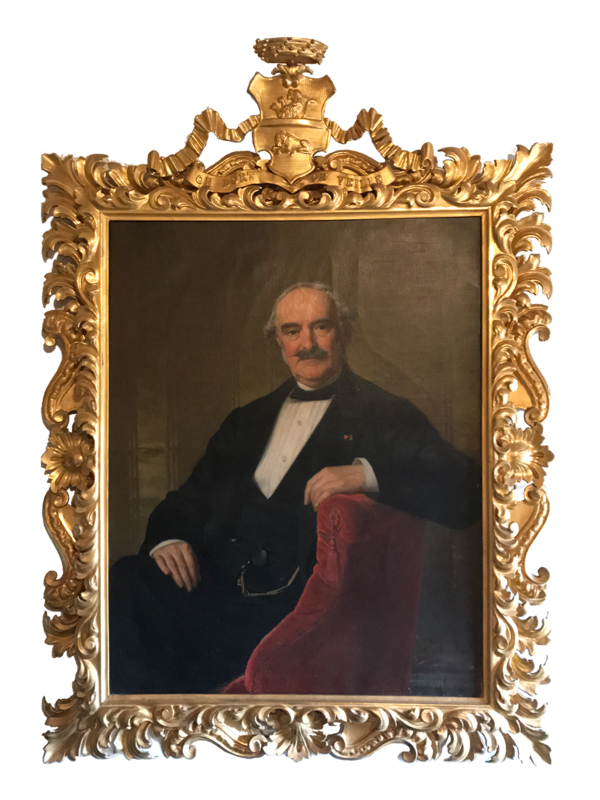 The Archive is a mine of information about nineteenth-century Italy: correspondence, economic studies, projects, iconographic mementoes and documents relating to the Foreign Office during the First World War. 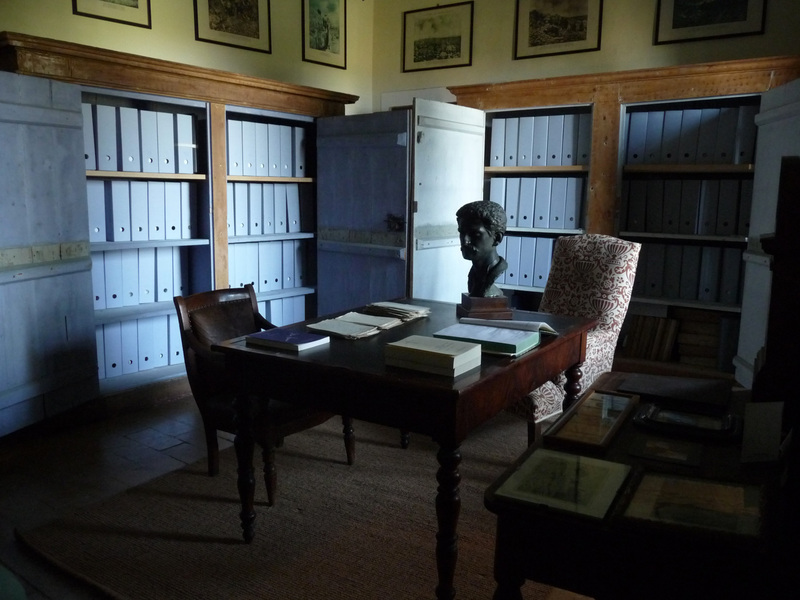 Also very important is Sonnino’s vast library, comprising rare international publications, collections of ancient editions, and entire runs of nineteenth and twentieth-century periodicals. In 2010 the Inventario dell’Archivio Sidney Sonnino, edited by Roberto Baglioni, was published by Polistampa.